FaberFab has the area's most readily available inventory of stock steel, pipe and fittings available to you 24/7. 4140 and Carbon Steel rounds from ½” through 5” O.D. 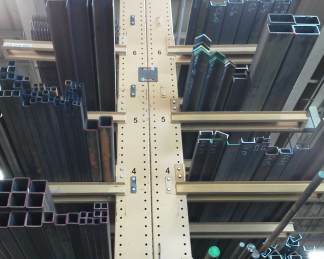 Materials for handrails, grating, structural repair.